13 Years ago Irene Murgatroyd identified a gap for quality plastic products in Southern Africa and consequently founded Fullimput in 2003. 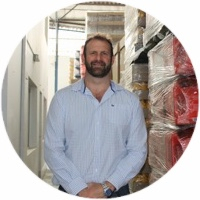 The company manufactures entire product ranges from their factory based in Jacobs, Kwa-Zulu Natal and has grown from strength to strength with a dynamic team led by Managing Director - Irene Murgatroyd, Sales Director - Clinton Smith and Technical Director Henk Visser. Fullimput’s production facility and stringent quality control systems ensure service excellence to all customers. Efficient turnaround time and precision moulding is due to our alliance with our business partners Spec Tool and Die and Spec Molders who provide a complementary service with their creative mould design and innovative tool manufacturing techniques. The dedication to quality service is evident in the long-standing relationships the company has developed over the years with clients and suppliers alike. 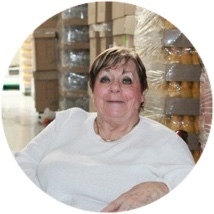 “Providing expert service is a maxim that we are devoted to, from upper management to factory staff - Every employee at Fullimput plays an integral role in the successful running of the company and our efficiency” – Says Financial Director and owner Irene Murgatroyd. We, at Fullimput are dedicated to the principle of “never-ending improvement in quality and productivity”. Our goal is to be innovative in our design, pedantic in our quality and current in our technological standards. We live by our values in accordance to the Fullimput motto “Uncompromising service to our customers ”. With stringent health and safety policies for visitors and employees alike we undertake the responsibility to provide safety training to all relevant parties in accordance with the Occupational Health and Safety Act. Fullimput commit to the wellbeing of all employees and communities in which we operate by setting and practicing high standards of health, safety and environmental care. 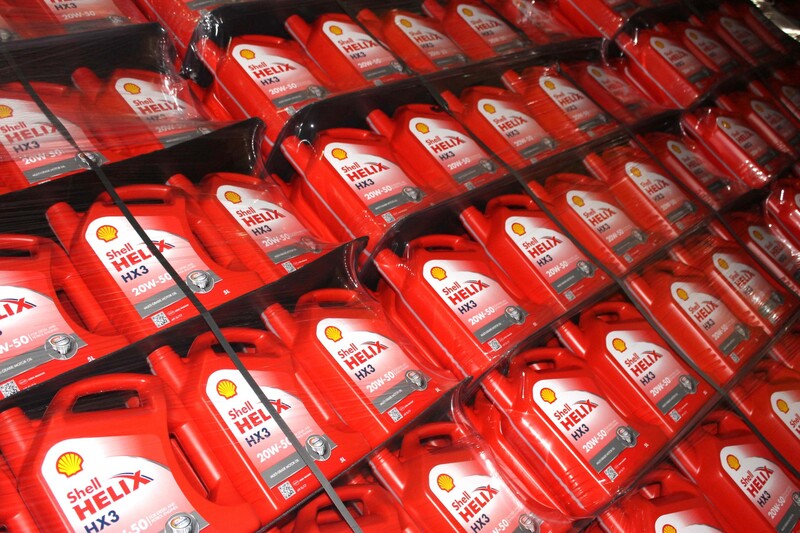 Our policy is to prevent the adverse effects from our operations. Being compliant with all applicable environmental regulations and acts. Organize and implement health, safety and environmental training programmes for our employees. Formulate and put into practice efficient policies and procedures that are aimed at minimizing or eliminating waste. Irene keeps Clinton and Henk on their toes. After taking early retirement, this determined woman re-entered the corporate arena to start up FullImput in 1996 and see it soar through the heights it has. Reginald has been recently appointed Commercial Director and Shareholder of Fullimput. Reginald brings a wealth of experience to the team. He joined Tongaat Hulett Group in 1990 and was second to the National Economic Initiative [NEI] as an Assistant Director. He joined Hulamin in 1993 and was later appointed as Marketing Director (Foil) where he worked in both local and international sales and marketing. Other non- executive directorships that Reginald held were with the following organisations; Packaging of Southern Africa (PACSA), Pietermaritzburg Chamber of Business, Aluminium Industries [Zimbabwe], Aluminium Beneficiation Initiative and the Business Support Centre. Reginald has been enlisted as a non- executive director on Sirdar Panel [Governance and Ethics]. 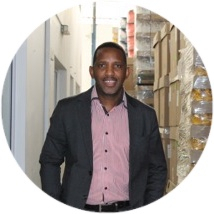 as a regional manager for Africa at Vanleer Packaging, and a factory manager for 6 years at Mpact. Henk is an expert in electrical engineering, processing and project work, anything he gets his hand on turns into a masterpiece. Priding himself on expert technical service ensures that Fullimput produce exceptional products in record-breaking time. 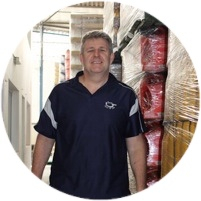 Sales guru Clinton Smith prides himself in providing exceptional customer service, nurturing the relationships that he has developed with customers throughout the years. With a 14-year background in the Engineering field, Clinton specializes in Pharmaceuticals, Petrochemicals, Cosmetics and Food. Clinton has mastered his trait theoretically and practically and has been a proud investor in Fullimput since 2005. Zee was appointed as a non-executive director of Fullimput in July 2016. She is a practising Tax Specialist and Professional Accountant who has business and accounting experience including holding a senior position at the Receiver of Revenue. In August 1999 Zee received the S.A. Woman of the Year Awared - Business (awarded by Shoprite / Checkers and SABC3). She was recognised for her achievements by the Durban City Council when she received the Mayor's Award for Excellence. Zee currently serves on the boards and Audit Committees of the following listed companies: Hulamin Ltd. Efficient Financial Holdings Ltc, CMH Limited. She also serves on the boards of Trade and Investment KZN, Harith General Partners and Avbob. 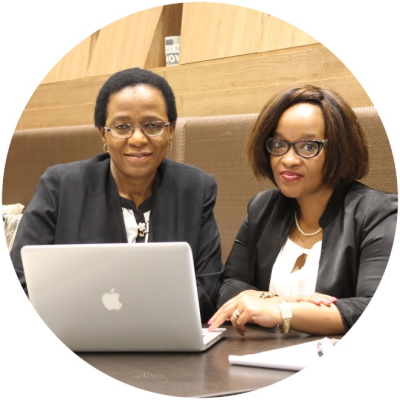 Mpume Nyandeni is a business woman with commercial experience gained throughout the years. 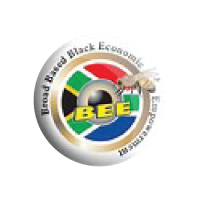 She has run several businesses including recently HF Converters, a clothing and family business, that supplied to South African retail outlets such as Mr Price, Sheet Street, etc. She had acquired business skills earlier on in her career by running her own retail outlets in Pinetown’s Sanlam Centre and Waterfall Linkhills Mall. She has acquired excellent interpersonal relationships, leadership, strategic procurement and negotiation skills. She will be support to Zee Cele, who is Chairman of Pacode Pty Ltd and a Fullimput board member. 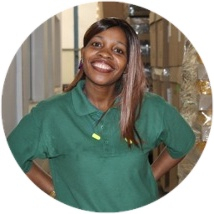 An inspiring woman with a fantastic story to tell, Purity Xaba started off at Fullimput working on the machines. Showing exceptional dedication towards her job, and a positive attitude she was awarded an opportunity to further her studies. Overcoming many hurdles by studying and working part-time, Purity persevered with dedication and diligence and easily climbed through the ranks to become the QA manager at Fullimput, a definite gem to the company.